Showing our State pride is all the rage right now. So today I thought I'd share a little round-up of some fun State-themed art. 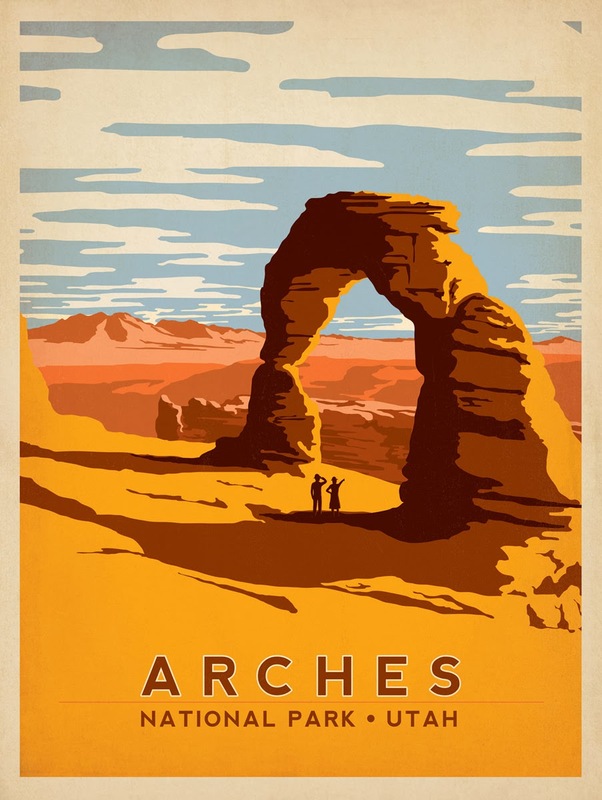 I love these vintage-inspired travel theme posters from Anderson Design Group. 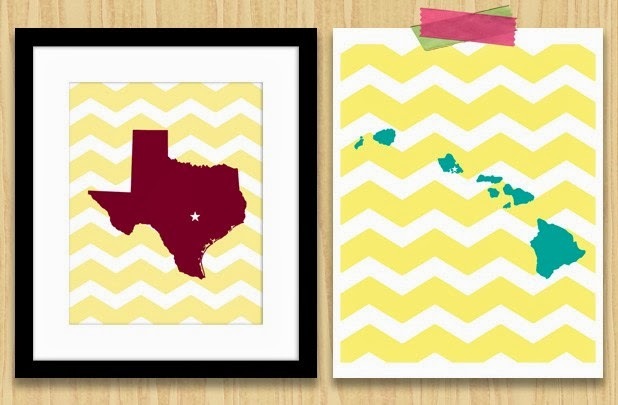 On GroopDealz right now, they are offering these cute chevron State Love signs. Hurry though...GroopDealz offers are for a limited time! 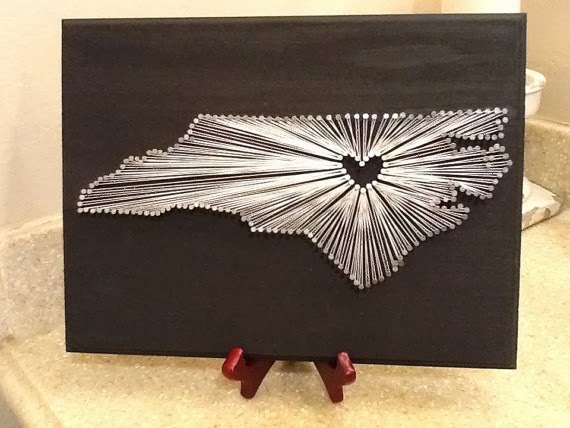 Combining string art with state art...found on Shades of Glitter on Etsy. 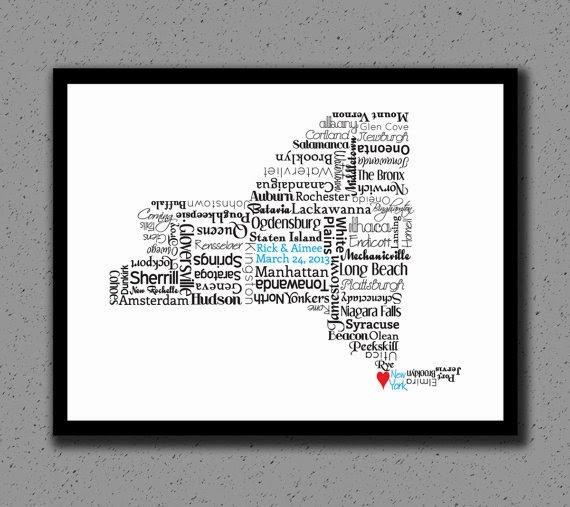 And here's a cute twist from Designs by Tenisha....state shapes created by spelling out the names of their cities. I receive compensation by GroopDealz, however, the opinions expressed are 100% mine. I love GroopDealz! I love those! I saw a Texas string art on another blog that was gorgeous. I hope it's coming back because I hope to make one someday.